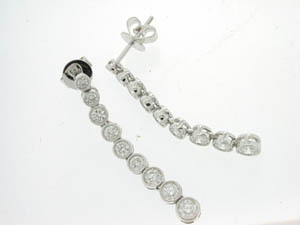 Ladies 18ct Two Tone Diamond Set Studs. 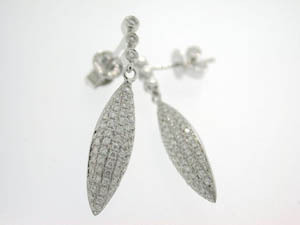 Ladies 18ct White Gold Drop Marquise Shape Pave Studs. 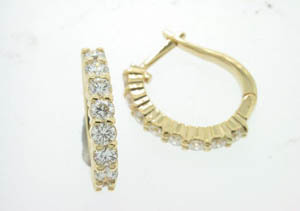 Ladies 18ct Yellow Gold Diamonds Claw Set Huggies. 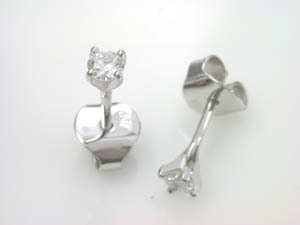 Ladies 18ct White Gold Drop Diamond Stud Earrings. 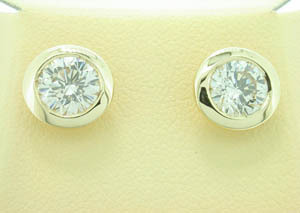 Ladies 18ct Two Tone Diamond Studs. 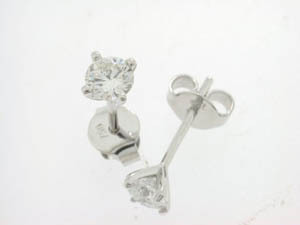 Ladies 18ct White Gold Diamond Studs. 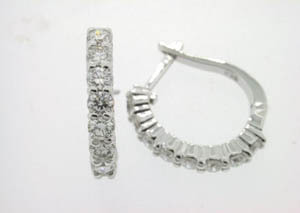 Ladies 18ct White Gold Channel Set Hoops. 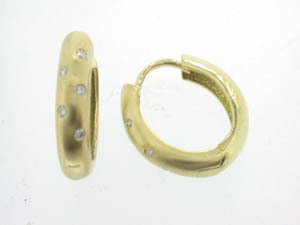 Ladies 18ct Yellow Gold Matt Diamond Set Huggies. 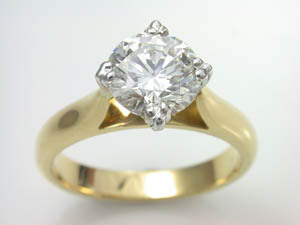 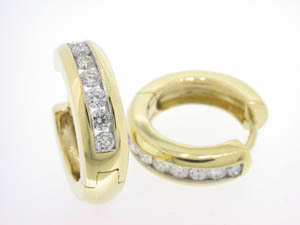 Ladies 18ct Yellow Gold Channel Set Diamond Huggies. 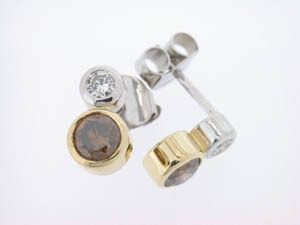 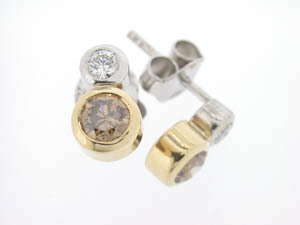 Ladies 18ct Yellow Gold Diamond Bezel Set Studs. 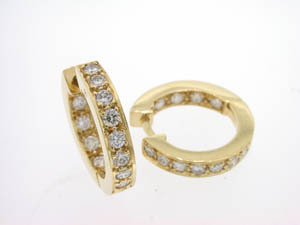 Ladies 18ct Yellow Gold Diamond Set Huggies. 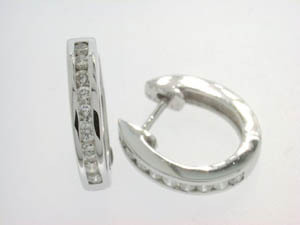 Ladies 18ct White Gold Diamonds Claw Set Huggies. 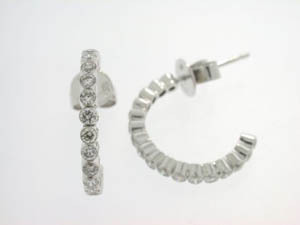 Ladies 18ct White Gold Bezel Set Diamond Hoop Studs. 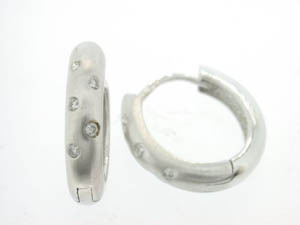 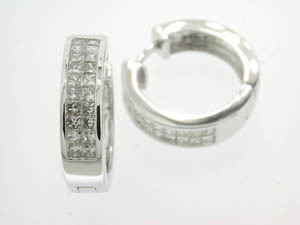 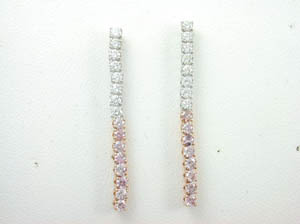 Ladies 18ct White Gold Invisible Diamond Huggies. 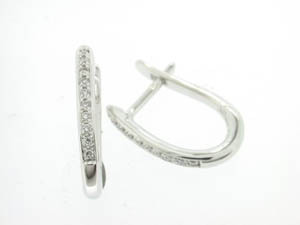 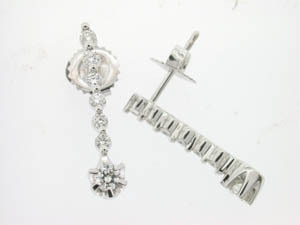 Ladies 18ct White Gold Diamons Set Huggies. 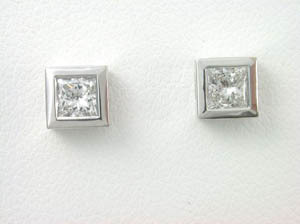 Ladies Princess Cut Diamond Studs. 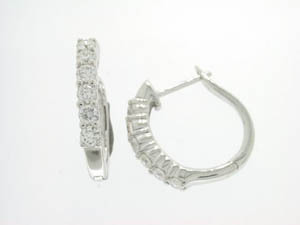 Ladies 18ct White Gold Diamond 4 Claw Set Hoops. 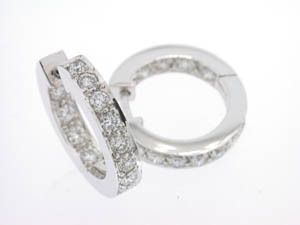 Ladies 18ct White Gold Oval Diamond Huggies. 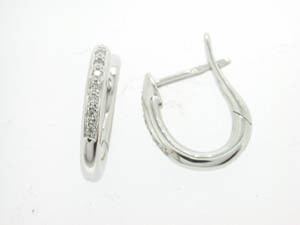 Ladies 18ct White Gold Oval Huggies.